Randolph Motel/Apartments is close to a number of amenities, including public transport, private schools, two hospitals, Hagley Park, the golf course, Merivale shopping mall and Victoria Street. 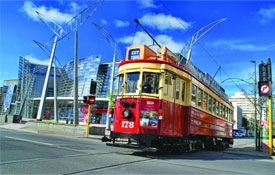 It is the ideal place to stay if you are looking to enjoy the many attractions that this wonderful city has to offer. 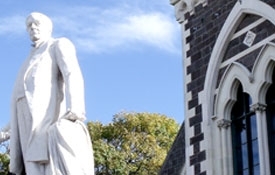 A five-minute walk to Victoria Street brings you to the Christchurch Casino - definitely a great night out - whether it is full-on gaming or a dining experience at the Grand Café. 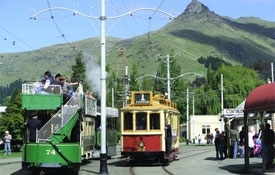 The Christchurch Casino offers The Grand Café, Monza Sports Bar, Diamond Bar and Valley Bar. A couple of spots in Victoria Street to try include old favourites Blax Espresso, and King of Snake. 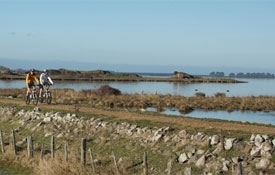 There's Frogmore and Court Florist for gifts, and Whisky Galore there, too. Tucked away at No 149 are Jane Daniels and Lynn Woods, and The Coffee Club, with The Outlet Annex upstairs. For food and refreshments, there is Revival bar, Café Decadence, Kum Pun Thai Restaurant, and the Procopé Coffee House. In the opposite direction from the Randolph, away from the city centre, is Merivale Mall, perfect for those seeking a quality shopping experience. 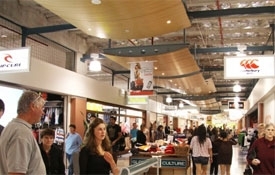 The mall has a number of high-end fashion retail stores, which will keep you entertained for hours. Merivale also has a huge selection of takeaway bars and delicatessen shops, quality restaurants and cafés to cater for all tastes and appetites. Enjoy a drink at JDV or No. 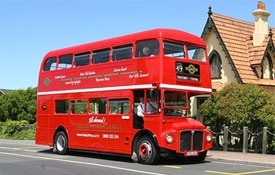 4 Restaurant & Bar or dine out at one of Christchurch's finest Italian restaurants - Tutto Bene. Wherever you choose, you will not be disappointed. 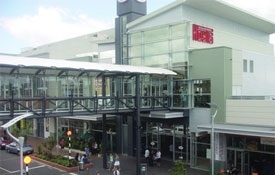 Along with close proximity to the Merivale Mall and Victoria Street shopping and dining options, The Randolph is also within close proximity to two large shopping complexes - Northlands and Westfield Riccarton. Both have over 100 shops, food courts and multi cinemas. Near Westfield Mall is the Riccarton Bush reserve where you can amble along a 2km boardwalk through the only area of native forest left in Christchurch. 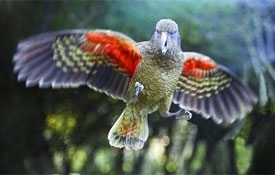 The area features over 400 kahikatea trees, New Zealand's tallest tree, and is a safe haven for native birds. At the start of the walk is Deans Cottage, built in 1844; it is the oldest remaining building in Canterbury, and homestead of the famous Deans pioneer family. 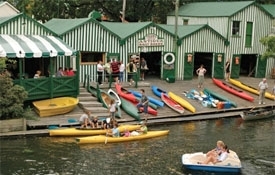 On the northern side of the city are Willowbank Native Reserve, Orana Wildlife Park and the Antarctic Centre. 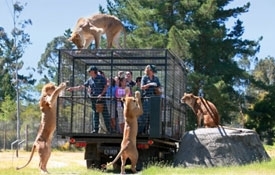 Willowbank prides itself on its conservation and rehabilitation of rare and endangered species, while Orana Park is New Zealand's only open range zoo, set in 80 hectares and home to over 400 animals representing 70 species. 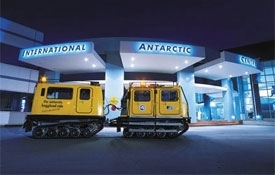 The Antarctic Centre has twice been judged New Zealand's best attraction and features a snow and ice experience, an all-terrain Haggland ride, and over 30 little blue penguins in a state-of-the-art facility. Transport to the Centre is provided by the Penguin Express shuttle, which can be caught at the bus stop outside Randolph Apartments. Helicopter scenic flights over Christchurch. Experience the thrill of a helicopter ride at the same time taking in the diverse and dramatic scenery of Christchurch City, Lyttelton Harbour and spectacular Banks Peninsula, the Canterbury Plains with its patchwork of farmland, and views from the ocean to the snow-capped mountains of the Southern Alps. Garden City Helicopters offer many different flights and experiences; the sky's the limit! Why not combine a scenic flight of the city with a stop-off at one of the award-winning wineries in Canterbury or French Farm in Akaroa. Or combine a scenic flight with jet boating on the Waimakariri River, an iconic and must-do adventure while in New Zealand. 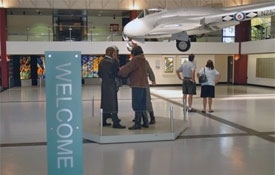 Other flights offered include glacier landings on the Southern Alps or Aoraki Mount Cook. Visit the Whales in Kaikoura by helicopter and avoid the long car journey or fly to Akaroa, the jewel in Canterbury's crown. Experience the thrill of a helicopter ride at the same time taking in the diverse and dramatic scenery of Christchurch City, Lyttelton Harbour and spectacular Banks Peninsula, the Canterbury Plains with its patchwork of farmland, and views from the ocean to the snow-capped mountains of the Southern Alps on a Christchurch City scenic flight. 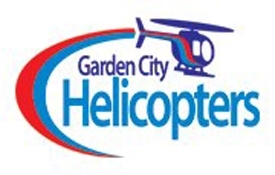 Garden City Helicopters offer many different flights and experiences; the sky's the limit! 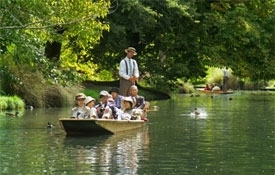 Willowbank allows you to experience New Zealand's Wildlife and Culture, with the Willowbank Wildlife Reserve Ko Tane, the Maori Experience, followed by a 4-course dinner with hangi-cooked mains. A haven amongst the turmoil of the city, Willowbank is in a natural bush-clad area. 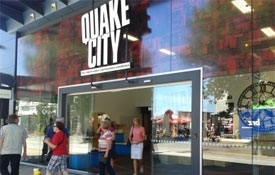 Just 20 minutes from the central city of Christchurch or 10 minutes from the Airport with FREE return transfers from most motels when purchasing any Ko Tane experience. Ko Tane The Maori Cultural Experience will take you into the heart of Maori spirituality, land, water, forest, wildlife and, most importantly, people. 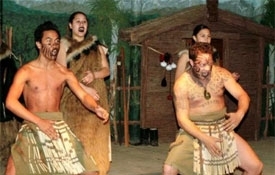 You are invited on a spiritual journey of engagement with the Maori of the South Island, as you experience: Stories of Maori Spirituality and Beliefs, Traditional Greeting onto the Pa (village), Portrayal of Maori lifestyle, a Maori Cultural Performance, Wildlife Tour (optional), 4-course dinner with hangi-cooked mains, transport to and from Ko Tane from most accommodation.